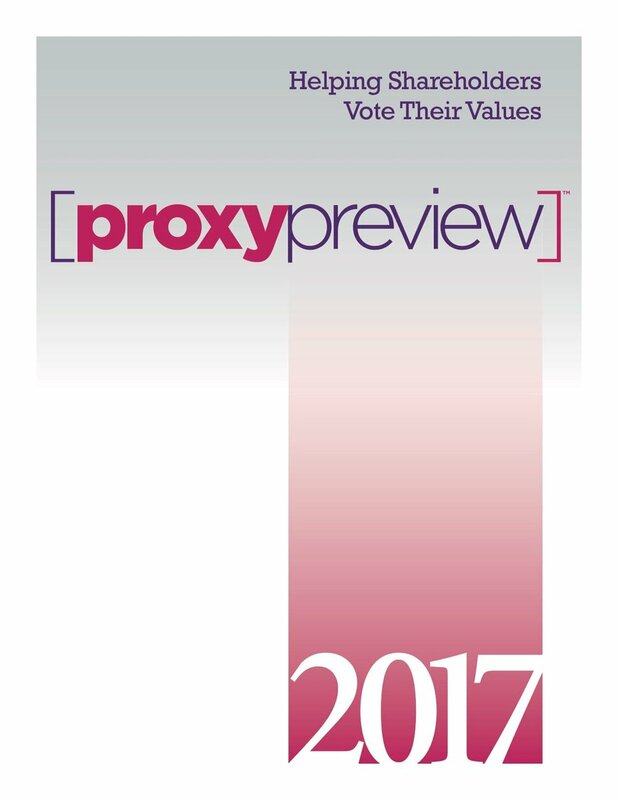 Proxy Preview 2016 covers social and environmental shareholder resolutions filed so far this proxy season, with political spending and climate change driving the majority of the activity. The report provides analysis and expert insight to help you navigate the issues and successfully vote your shares. Proxy Preview 2019 is here! Register below to get full access to the report.